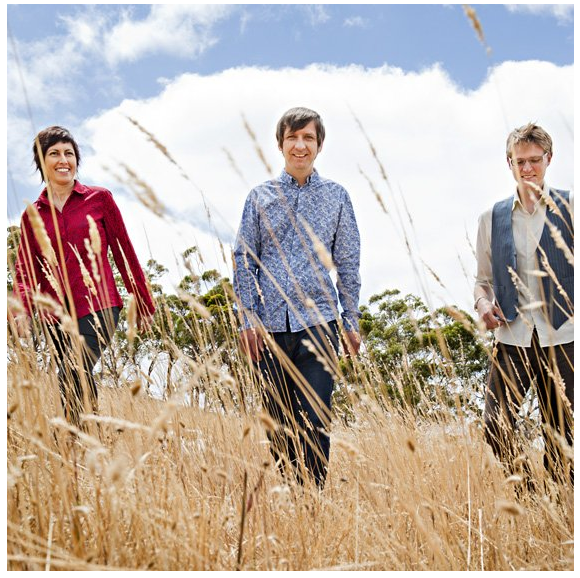 South Australia's Marmalade Trio play an eclectic mix of jazz, Latin Jazz and indie pop sounds. Their highly melodic original tunes are augmented by distinctly different arrangements of well-known pop, rock and jazz standards. With three of Adelaide's top jazz and latin musicians Mark Simeon Ferguson on piano (TNT Latinoz, Andy Seymour, Marmalade Circus), Shireen Khemlani on bass (TNT Latinoz, ACME Jazz Unit, Marmalade Circus), and Jarrad Payne on drums (1.1 Immerman, Ronnie Taheny) they are a tight, dynamic unit. The original Marmalade Trio formed in 1998 and recorded their self-titled debut CD in 1999. They have also made a number of recordings for ABCFM. As a rhythm section they have performed throughout Australia, from Perth to Brisbane, at the Sydney Festival 'Jazz in the Domain' concert, the Adelaide Festival and Fringe and the Thredbo and Manly Jazz Festivals. They have backed artists such as Lillian Boutte (US), Mark Murphy (US), Eugene Hideaway Bridges (US), Martin Taylor (UK), James Morrison and Todd McKenny.